In a statement to the media tonight, the APNU+AFC Government categorically rejected “outrageous” assertions by Opposition Leader, Bharrat Jagdeo that President David Granger has colluded with the Guyana Elections Commission (GECOM) to delay the hosting of General and Regional Elections (GRE) before April 30, 2019. Jagdeo, at his press conference earlier today, accused the Head of State of “abdicating” responsibility to proclaim a date for GRE. The Government said that these statements are “malicious and dangerous with the intent to impugn the integrity of the President.” The Government said that as the holder of a Constitutional office, Jagdeo ought to be responsible when making public statements, particularly on matters of national importance. The Government also reminded of the President’s position that he will not interfere or intrude in the work of GECOM. Further to this, the Government rejected as wholly inaccurate, Jagdeo’s accusation that the President was exerting influence over GECOM by using the Government nominated Commissioners and the GECOM Chairman to infringe on the independence of the entity. The Government noted that GECOM Chairman, Justice James Patterson, wrote President Granger on Tuesday indicating that the Commission would be in a position to conduct GRE no earlier than late November. 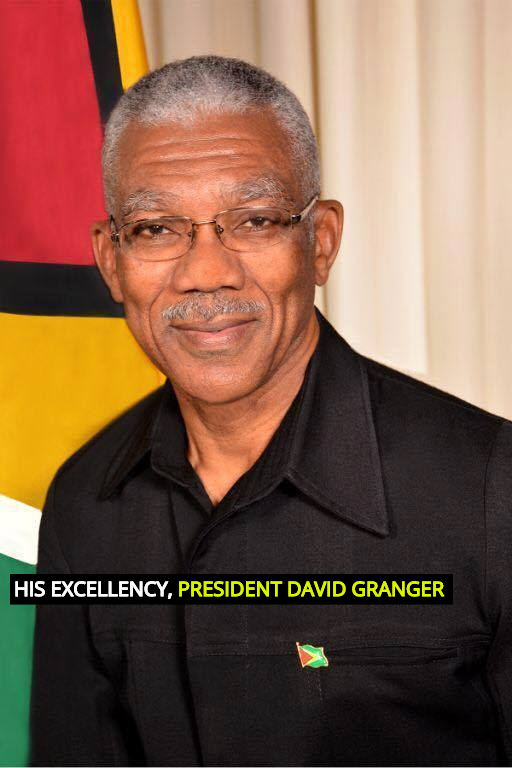 “It is mind-boggling how Mr. Jagdeo concluded that there was collusion between the President and GECOM to host elections at the end of November 2019 when, based on the sequence of events, President Granger did all that was necessary to engage stakeholders. It is absolutely absurd that Mr. Jagdeo continues to make spurious remarks aimed at confusing the nation. The Government of Guyana calls on Mr. Jagdeo to act responsibly and to be truthful when he seeks to inform the populace,” the government concluded.